Ghostland will be released in Singapore on May 17th on more than 15 Golden Village screens. 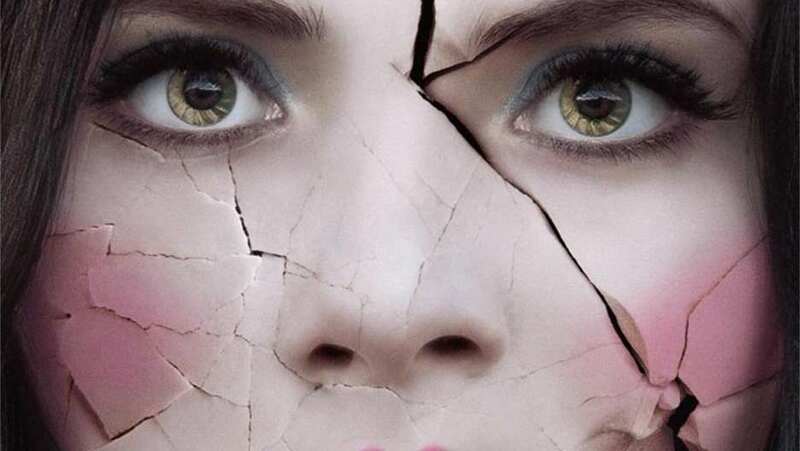 This film is an English-speaking co-production between France and Canada, directed by the French director Pascal Laugier (Martyrs) and starring the very famous French-Canadian pop singer Mylène Farmer. Synopsis : Following her aunt’s death, Colleen and her daughters inherit her house. However, during their first night in their new home, murderers enter the home, putting Colleen in a situation where she must fight to save her daughters’ lives. When the girls suffer a terrible trauma during the night, their disparate personalities diverge even further. The eldest daughter, Beth, is said to become a famous horror author with a perfect family and life in Los Angeles, while her sister, Vera, can’t cope, and loses her mind faced to an unshakable sense of paranoia. Sixteen years later the daughters and mother reunite at the house where Colleen and Vera continue to reside. It is then that strange events begin to take place..
Ghostland was awarded many times in Gérardmer Film Festival, an international French festival specialized on genre films. It won the Audience Award, the Grand Prize and the Syfy Jury Prize.